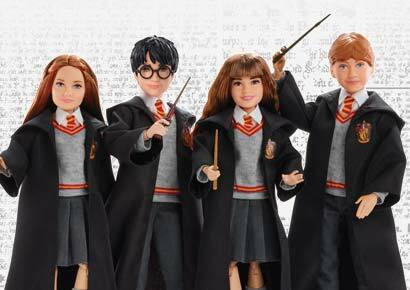 Witches, wizards and Potterheads! 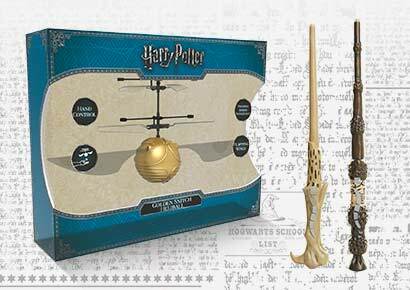 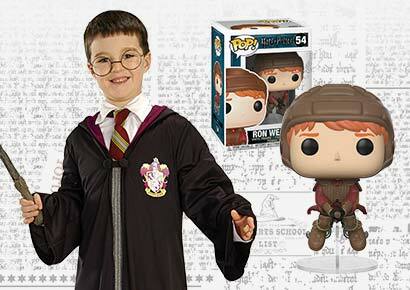 If you seek Harry Potter figures and unique collectibles, the magic awaits you. 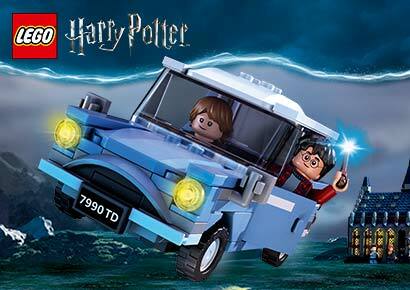 Build detailed Harry Potter LEGO® sets, or find the perfect wand for someone’s first day at Hogwarts. 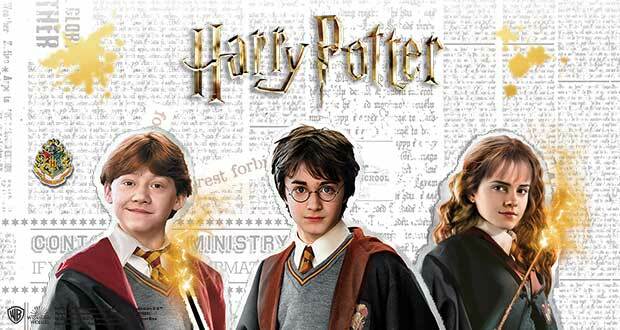 Harry Potter For The Fans!